Castleberg Communities started out with small town roots in Stoughton, WI. four locally owned apartment and/or condo properties in Dane County. 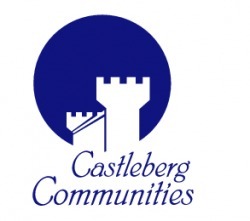 Castleberg Community Management provides residents with quality housing that encourages a congenial community environment built on the principles of mutual respect and courtesy towards others.